The financial problems facing a large number of households has been laid bare by a new study from Amarach Research, which has found that a dip of just €50 into their monthly income is enough to put them into arrears on their bills. The new research also revealed that people are cutting back on home, motor and health insurance, as well as pension contributions, life insurance and mortgage protection policies as they look to make ends meet. One in four people would be pushed into arrears on their bills if the household income was to fall by just €50 a month. One in 10 has cancelled car insurance in the last year, citing an inability to pay. Health insurance has been ditched by one in five people in the past 12 months. In a survey of more than 1,000 people, Amarach found that a quarter of households report that their income is less than €2,000 a month after tax. 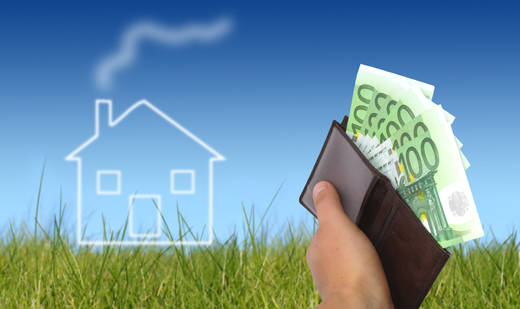 Some 18pc of households have between €2,000 and €3,000 a month to live on, with 10pc getting by on less than €1,000. The survey found that incomes are so tight that the property tax is set to push many households into the red.